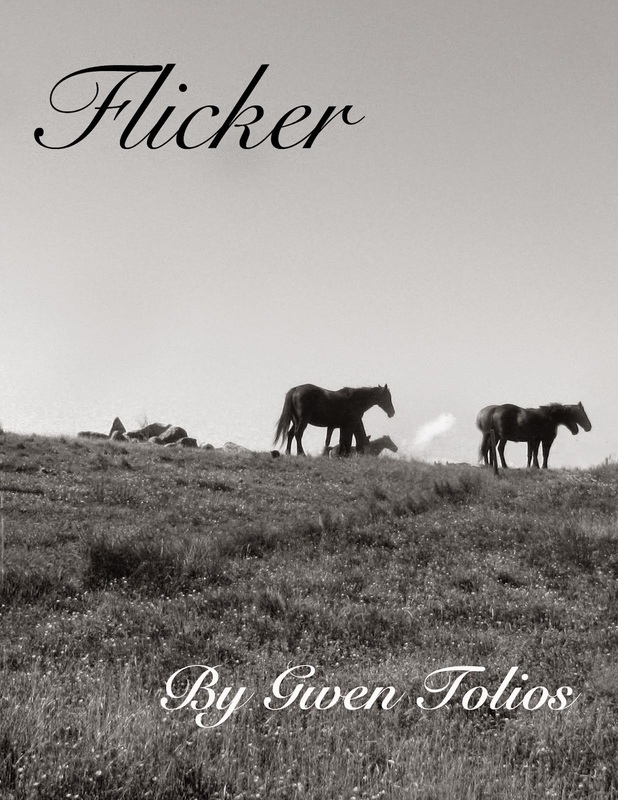 I've been focusing a lot on my story Flicker for that dark fiction anthology I mentioned previously. Our group decided that Aug 1st were were going to share manuscripts and edit, but our group of 8 contributors only included 3 of us who actually produced something to share. I'm not too sure what to think of my story. It's not very scary, though I've had a friend look over it and help me a lot with plot issues while I was approaching the deadline. Woot for late night writing sessions! Anyway, I finished it, sent it to the other members in the group still interested in doing this anthology (though I don't if it counts as one with only three authors...anyone else interested?). And of course, I'm reading it to my trust writer's group. And as always, every time I bring something to them and read it I think 'this is not as good as I thought it was'. And it never is, as they fire off suggestion after suggestion to improve it and I can't but think that I was stupid to not have seen them before. But then they go all nice too and talk about things they like, or put smilie faces next to lines they enjoyed on the hard copies I passed around and get back and it makes be feel not completely worthless as a writer. Constructive criticism is a god send, I surely would have gone crazy and given up on writing by now if I hadn't gotten a good comment once in awhile. And when such things come from writers I trust, it just means that much more too. Good luck with the anthology. I'm sure 3 authors would count - anything goes in fiction, I think.